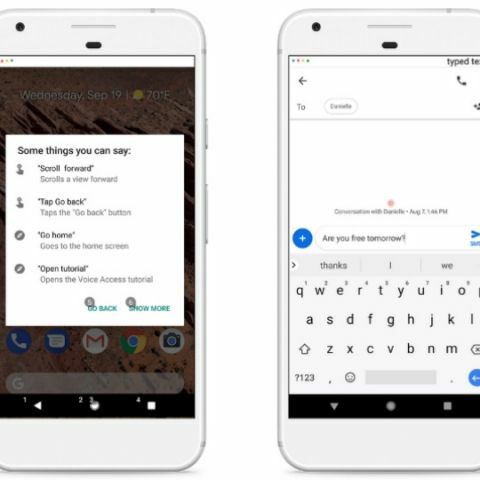 Google says that Voice Access provides a hands-free experience for Android, letting people navigate through apps, compose and edit text, and talk to the Google Assistant. Google has launched a new app, Voice Access, to give people with disabilities like Parkinson's disease, multiple sclerosis, arthritis, spinal cord injury, and more, a hands-free experience for Android. The app helps people navigate through apps, compose and edit text, and talk to the Google Assistant. The company claims that the app provides more fine-grained controls than other voice commands you might use on your phone, for example, letting you use your voice to "click" buttons and controls within apps, or scroll and navigate app screens. “When using Voice Access, you can compose and edit a text message hands free by saying ‘Ok Google,’ and open your favorite app with the ‘open’ command. Then, select the text field by speaking the number Voice Access displays next to it. After saying your message out loud, like ‘would you like to meet for lunch tomorrow?’ you can edit the text using phrases like ‘replace tomorrow with Saturday’ to change the day you want to meet. Speaking commands such as ‘delete the line’ or ‘undo’ will start over and when you’ve finished, you can say ‘stop listening,” Google said in a blog post. Voice Access, which is now available globally only supports English commands as of now. The app was developed with the help of Stefanie Putnam, a quadriplegic and a para-equestrian driver. 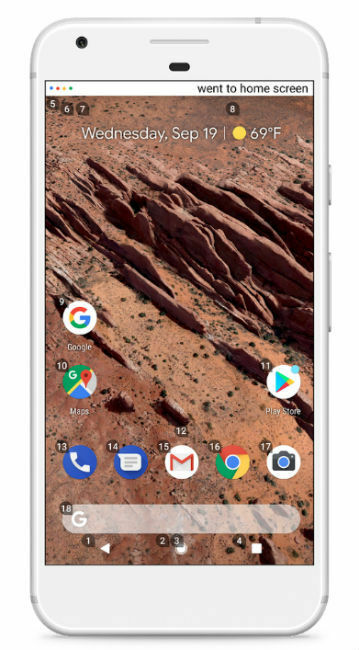 Google says that Putnam was one of several people the Google Accessibility team worked with to test early prototypes of a feature which allowed people to control their Android device using only voice commands. How to cancel my Google Play Music All Access subscription? Which is the best grossing free app for voice recording in Blackberry Z10 smartphone ? Top 10 free Android Applications?